From the floor of the California CAPTA conference, the School Zone Podcast is honored to share a conversation with Heather Cours of the Brick Global Education Fund program. We welcome Heather to the podcast. As a mom and a school PTA veteran of 18 years, Heather wondered why schools could not order school supplies in bulk and pass the savings on to families or make a school fundraiser out of these purchases. The school’s PTA president encouraged Heather to pitch the idea to stores like Staples, Office Max and Office Depot to see if their school could receive a bulk rate discount for school supply purchases. Office Depot (and later Staples) was receptive to the idea and soon schools from the whole district joined together to purchase discounted school supplies. Seven years later the program has expanded and parents can simply go online to SchoolGlue.org to order their student’s school supplies by selecting their student’s school grade and purchasing their required school supplies at a 50-60% discount. The supplies are then shipped within two days directly to the family’s address. 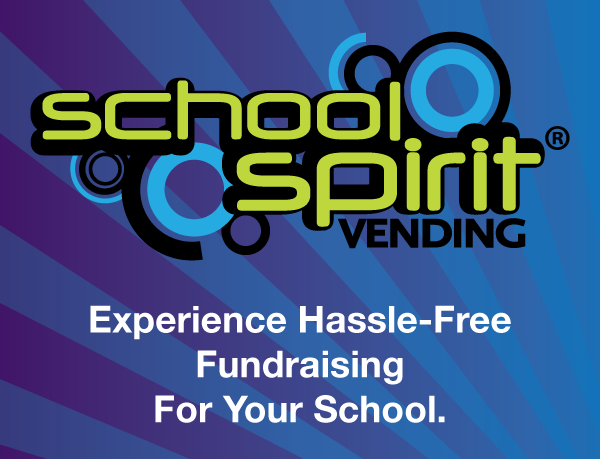 The school can make it a fundraiser if they want and the more schools that are added to the program, the better the pricing is for families. This program offers a one stop shop with no contract or obligation for schools. SchoolGlue.org carries everything Office Depot and Staples carry and school volunteers can even use discount cards in store to obtain the markdown. Heather has big dreams for the program and looks forward to additional offerings in the future. Send class supply list to build your kit. Promote it to your parents and teachers.